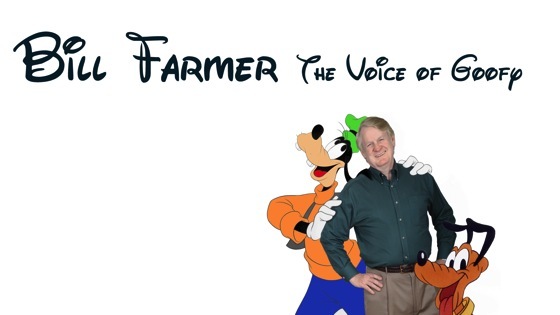 Bill Farmer appears as Goofy in this recent Disney Short. Mickey helps Goofy by letting his Grandma stay at his house, but soon finds out that she’s not the sweet old lady she appears to be. Watch more Disney Shorts on YouTube! One of my favorite cartoons, and I just happened to be in it,with the help of the great Corey Burton.